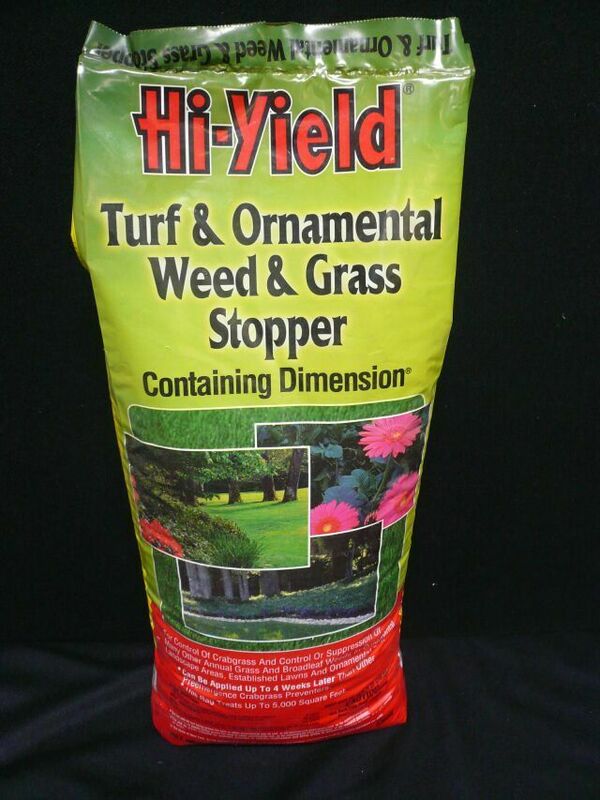 PRODUCT DESCRIPTION: Provides superior control of crabgrass and many other annual grass and broadleaf weeds in ornamental landscape areas, established lawns and ornamental turf. 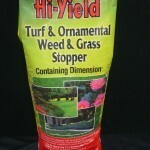 Also can be used to kill young crabgrass up to 4 weeks old. Can be applied up to 4 weeks later than other preemergent crabgrass preventers. WHERE TO USE IT: Ornamental Landscape Areas, Established Lawns And Ornamental Turf. RATE OF APPLICATION: The 12 lb bag treats up to 5,000 Square Feet. The 35 lb bag treats up to 15,000 Square Feet.